Welcome to the Traditional Arts Team website. Here you will find information about all our events and activities involving music, song, dance and storytelling. There are pictures of past events and invitations to join in training and sessions. Click on any of the tabs above to find out more. 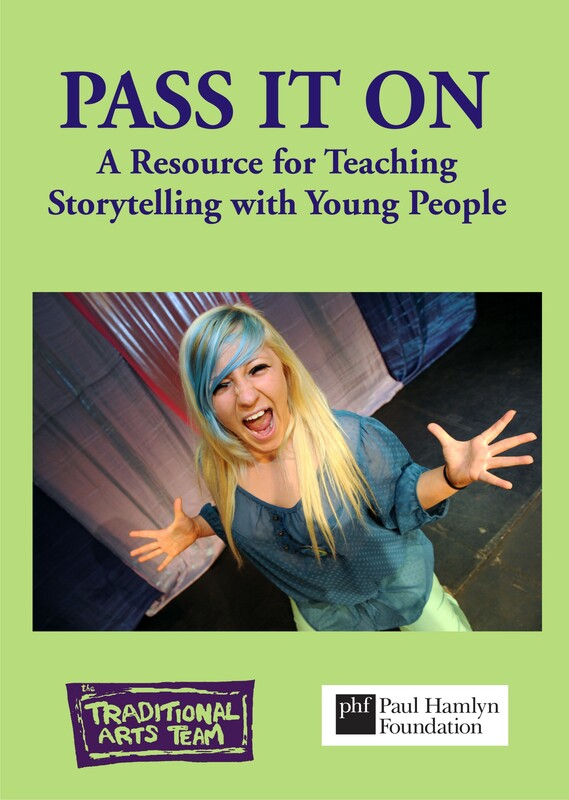 Publications include PASS IT ON, a resource for teaching storytelling with young people. Click on the cover picture for more details. The Political Songster is an occasional book of songs gathered from contributors to Sing Political and sold at its monthly sessions. You can also sign up for our monthly email newsletter by completing the box on the left - you'll get an email message asking you to confirm.